A Recipe from the Circle L’s Chuck Wagon. 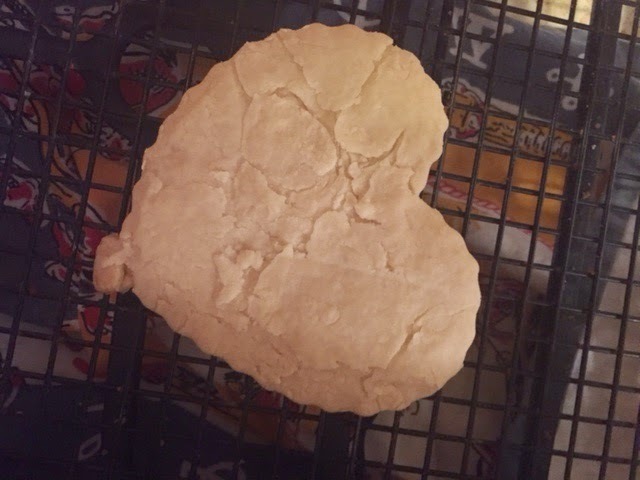 Last week I blogged about Cowboy Cookies and I had a follower ask if I had a Sugar Cookie recipe. Well it just happens that I do. 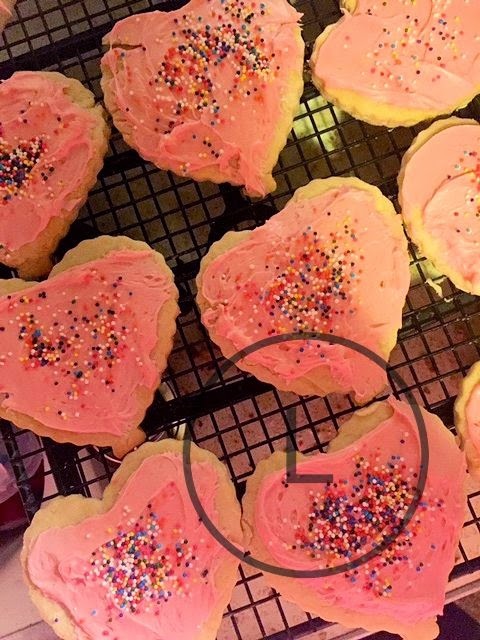 Since it is Valentine’s week, these cookies come in really handy. They are easy to make and the kids love them. They are very moist. These cookies can be rolled out and cut into any shape you need. You can use what ever color and flavor you would like for the frosting. Beat Cream Cheese, Butter, Granulated Sugar and Vanilla in a large bowl with a electric mixer on medium speed until well blended. Add Flour and Baking Soda; mix well. Roll dough to desired thickness (I do 1/8-in or more!) on a lightly floured surface. 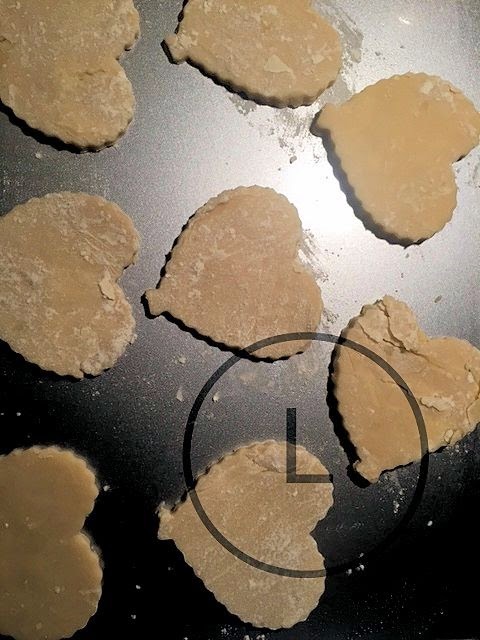 Cut into your choice of shape(s) using cookie cutter(s). Place on Greased baking sheets. Bake 10-12 minutes or until edges begin to brown. Transfer cookies to wire rack and let cool. When cookies have cooled, frost them with your favorite frosting! A Recipe from the Circle L’s Chuck-wagon!